35-120 Units: 4/pkg. Cakes bake level when you wrap pans with these convenient pan insulator strips. Bake cakes without cracked tops or crusty edges. 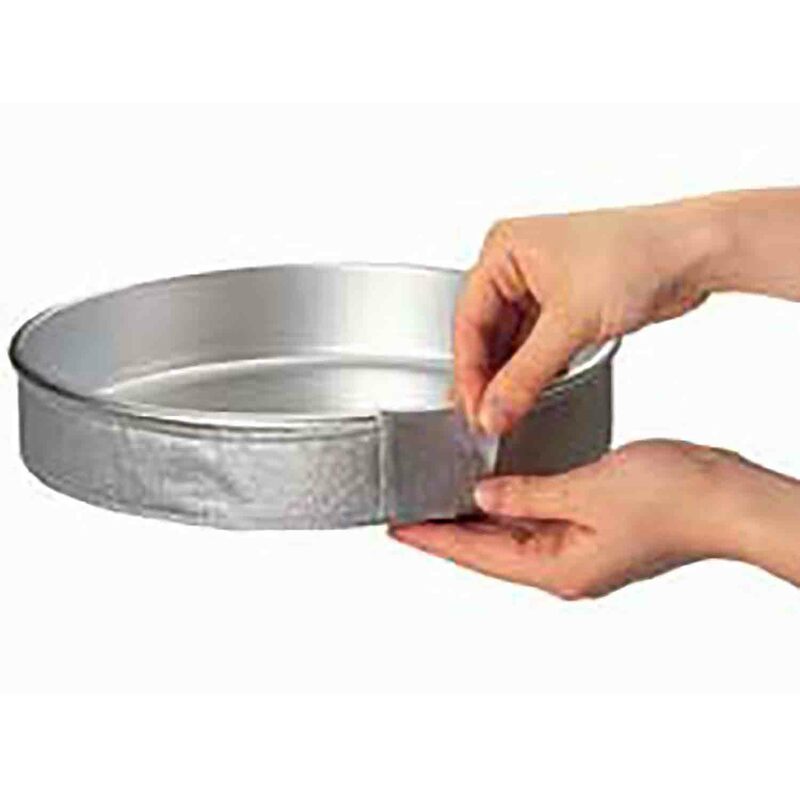 Cakes bake level when you wrap pans with these convenient pan insulator strips. Bake cakes without cracked tops or crusty edges.